In November of 2012, Ethan Kosmin become a Nationwide Insurance Agent and started his agency in the hyper competitive marketplace of Philadelphia. After struggling to add clients and sell policies during the dead of winter, he discovered Contactability and things have never been the same. “Generally people tend to be thinking about the holidays and how to keep live and pay their heating bills, not about buying insurance. I was struggling. I needed help finding people shopping for insurance,” said Ethan Kosmin. After learning about Contactability, a company from the founders of InsuranceAgents.com, Ethan’s business has taken off, faster and more profitable than he could have ever imagined. Ethan became a client of Contactability in January of 2013 and has been writing over 40 policies a month, averaging around $18,000 in premiums per month. 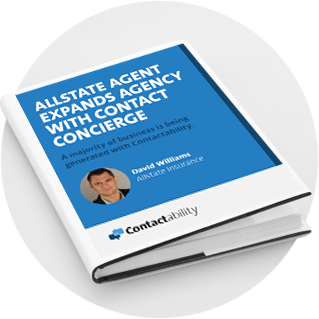 Ethan attributes his success to hard work and Contactability’s Contact Concierge product. Ethan purchased insurance leads from one of the many of Contactability’s approved partners and uploaded them into the ContactConscierge system. 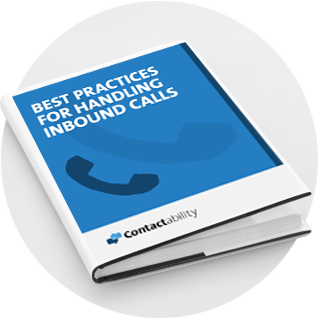 Contactability worked the leads, calling and emailing them. In many cases, they transfer the prospects directly to Ethan or scheduled an appointment for a consultation. 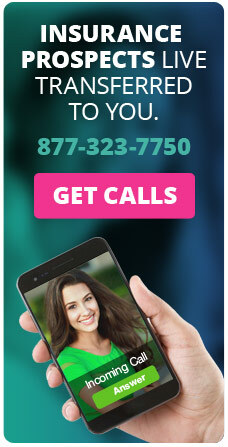 "Contactability saves time, identifies fake and bad leads and live transfers have a higher conversion rates. Talking to people who WANT to get quotes makes life a whole lot easier. 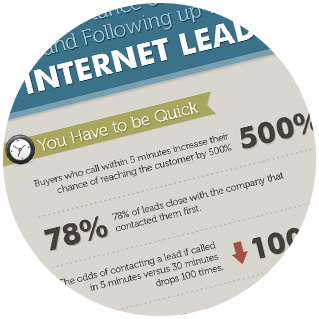 You can scale internet leads and Contactibility to get predictable results." The Contactability Marketing platform enables its users to manage clients throughout their lifecycle. The all-in-one system allows insurance agents to email prospects and clients, get referrals, create landing pages and generate reviews. All the tools are fully integrated and easy to use. Click here to learn more about Quotecalls and how we can help your agency like we did for Ethan.